Staring at the ceiling? 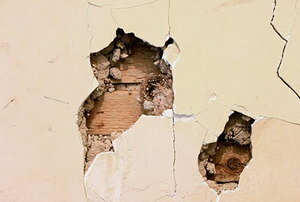 Here are seven ways to add more dimension to bare walls. 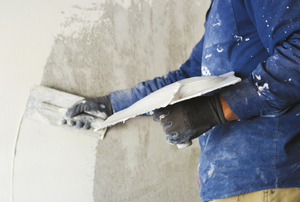 With a few tools and some practice, you can become an expert at mudding drywall in no time! 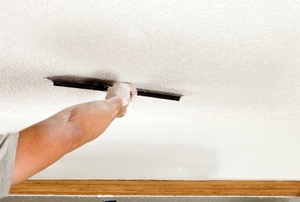 Try these nine tips to make your drywall installation quicker with better results. 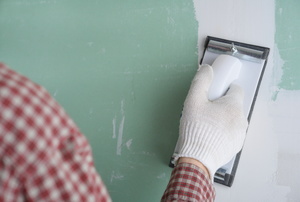 Blending new drywall with existing drywall is easy when following these eight simple steps. 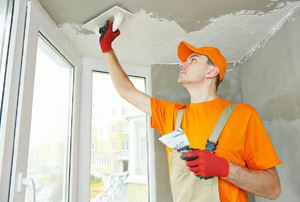 In times of seasonal changes, your drywall can experience warping. 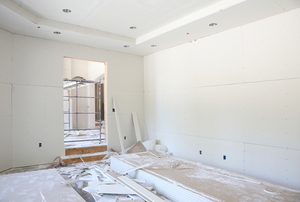 Choosing drywall over plaster means convenience and less cost. 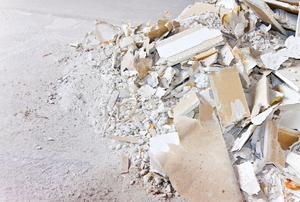 Cold weather impacts the materials used when installing drywall. 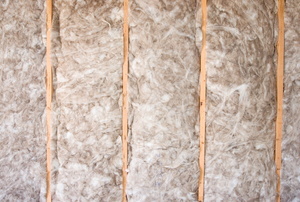 Insulation keeps you warm in the winter and cool in the summer. 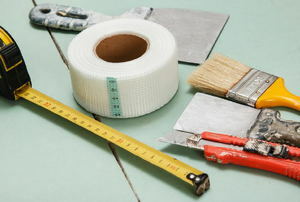 Installing drywall can be a relatively easy and quite rewarding do-it-yourself project. 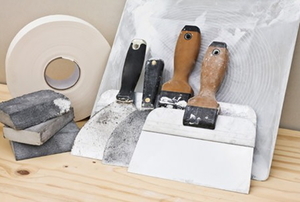 Drywall joint tape is an essential tool to contractors and builders because it helps smooth out the drywall surface and hide any cracks, joints, or nails that may otherwise show through. 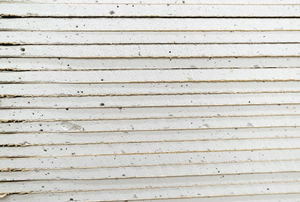 What you need to know about the five types of drywall mud. There's a lot to know, but we break it down for you. 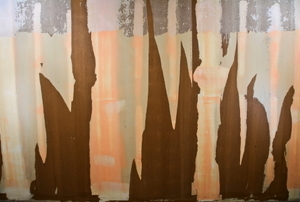 This is how you do a drywall job. 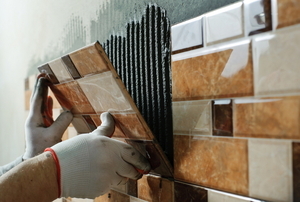 Learn what steps you need to take next time you have a tiling project to install over drywall. 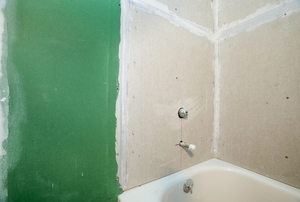 Installing drywall in your bathroom is nearly identical to the rest of your home... but with one major exception. 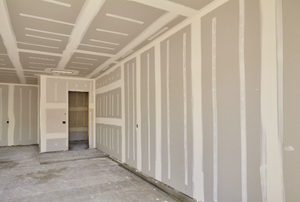 Take a moment before your next project to familiarize yourself with the various types of sheetrock you could use. 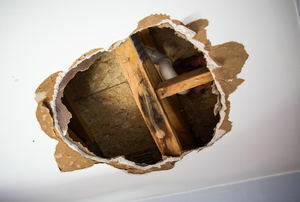 Hanging new drywall over damaged walls is sometimes the best fix, but here’s what to look out for when you tackle this simple solution. 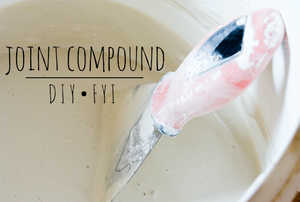 We share the pros and cons of 5 different varieties of joint compound. This look was popular in the 60s but has since gone from popularity. 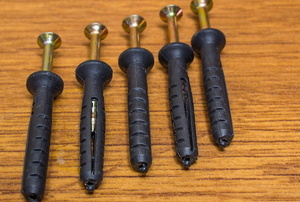 A drywall lift is a very useful device that comes in handy when you have to install drywalls on the ceiling. 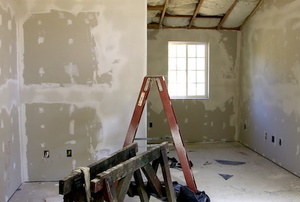 A drywall texture gun comes in handy when you have to drywall the walls and ceiling to hide any flaws.